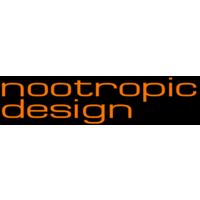 nootropic design is a small team from Minneapolis, Minnesota, USA. Their range of innovative and open-source hardware is catered to designers, educators, hobbyists, and professionals. Here at Little Bird, we stock a range of their products!